Lin Klenner's passion for gilding started in 1995, when she completed an internship in the New Palace, d'Argent Apartment, the foundation for Prussian stately homes and gardens. 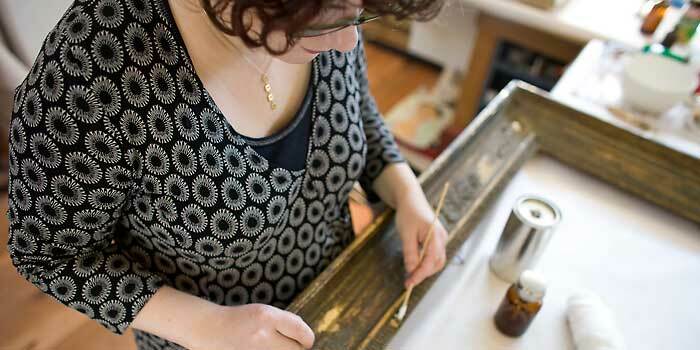 Cutting her first gold leaf was as much an impossibly difficult task to perfom as it was a beginning. The detemination to master this task created a passion that has endured and developed into a career. During and after her training as a gilder in Berlin and Munich as well as a course on polychromed surfaces in Venice, Lin worked in some of the most amazing castles around Berlin, Potsdam and Castle Rheinsberg, as well as with major galleries and private clients in Europe. 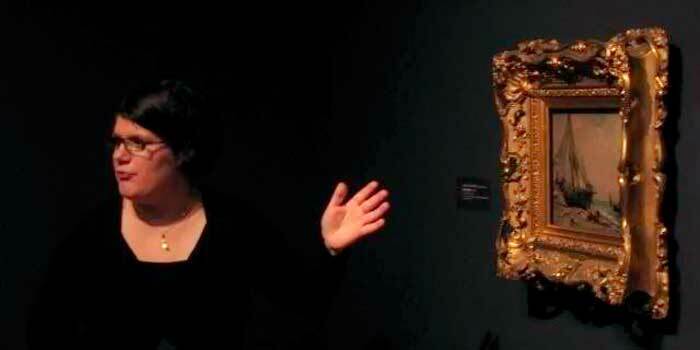 In New Zealand Lin worked at the Christchurch Art Gallery for three years on a major project to restore and replicate frames for its historic collection. 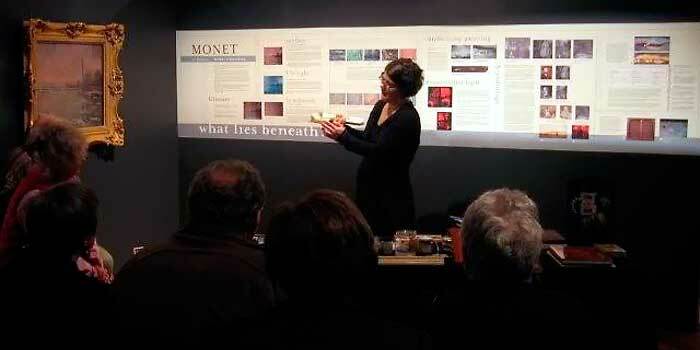 Lin has worked with various major galleries and museums throughout New Zealand as well as with private clients, artists, designers, architects and business clubs. 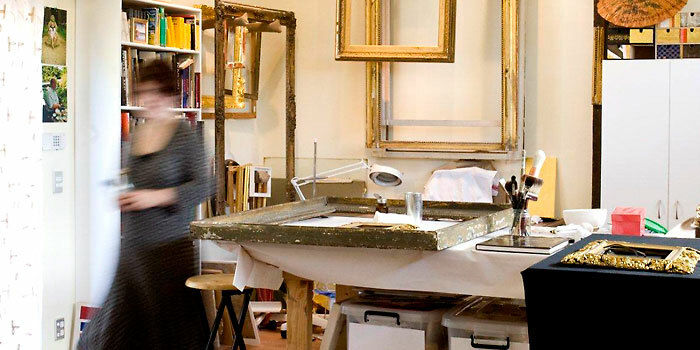 Lin offers a very personal, professional service from her purpose built studio covering: all aspects of gilding, frame restoration and conservation framing.